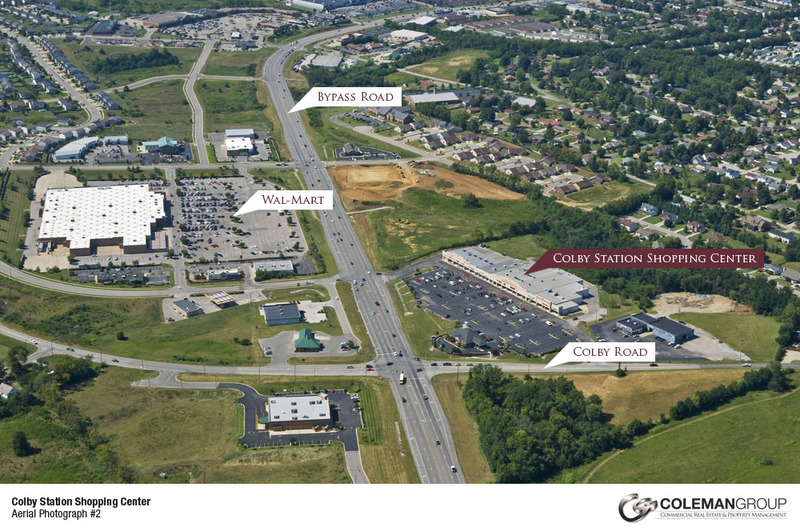 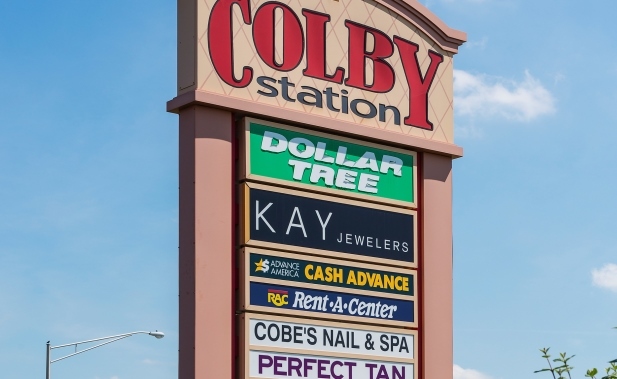 Colby Station is one of very few locations still available in Winchester as growth in the area continues toward Colby Station Road. 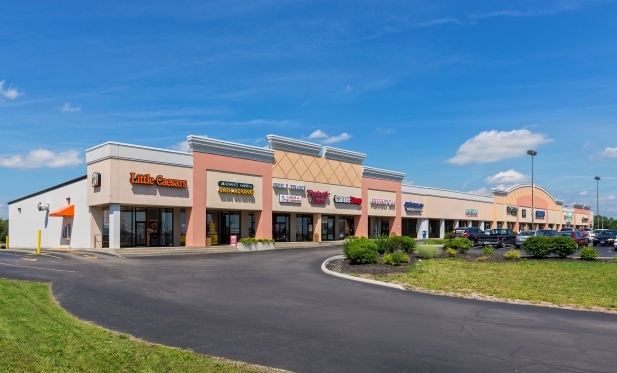 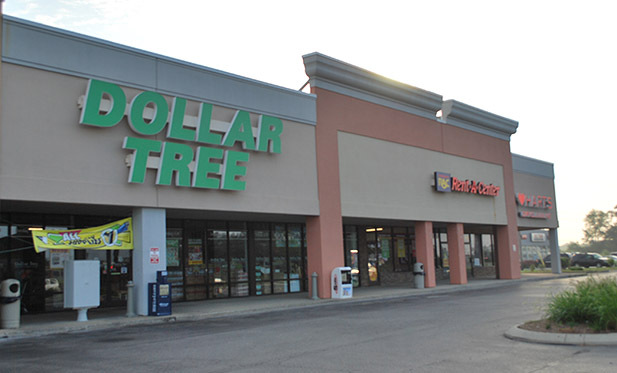 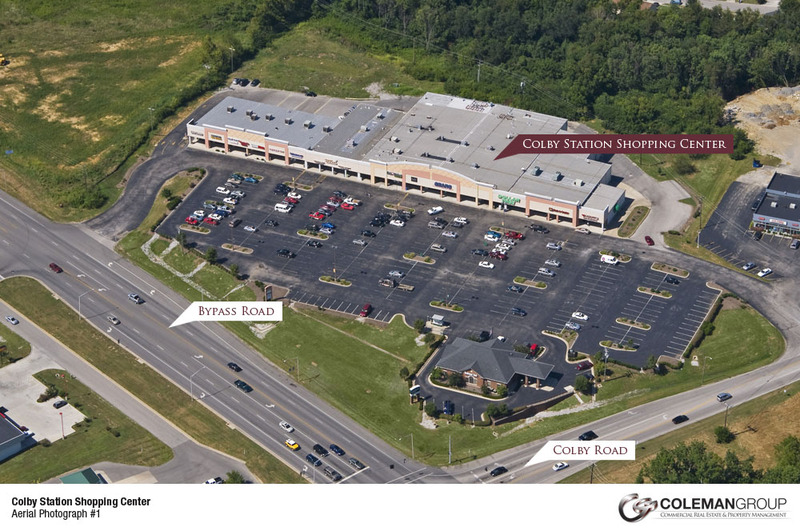 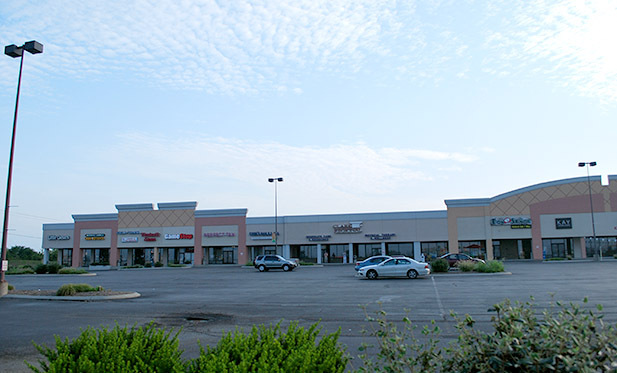 The retail center contains great anchor tenants including Dollar Tree, Kay Jewelers, and Rent-A-Center. 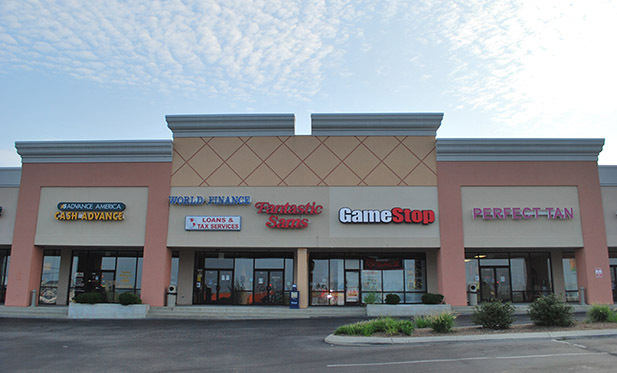 Tenant exposure is excellent with tenants' names on a pylon sign and building signage also available.